Win the war on warpage! 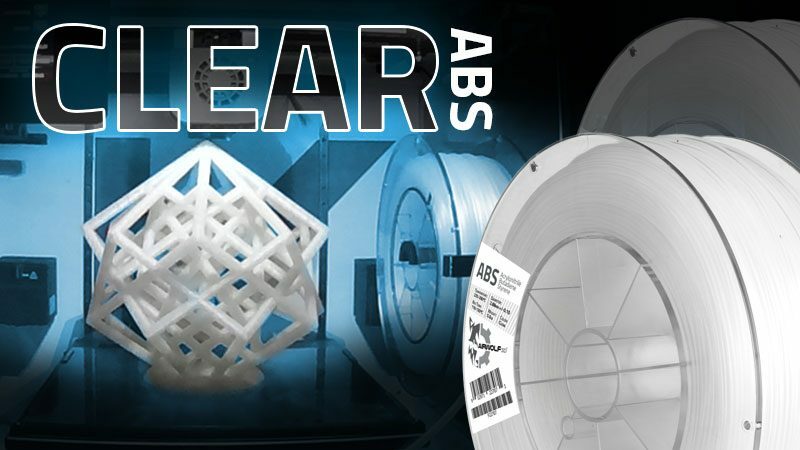 Wolfbite MEGA is a patent-pending 3D printer adhesive designed to bond Polycarbonate and PC-ABS parts to the 3D print bed and to allow their smooth release when completed. 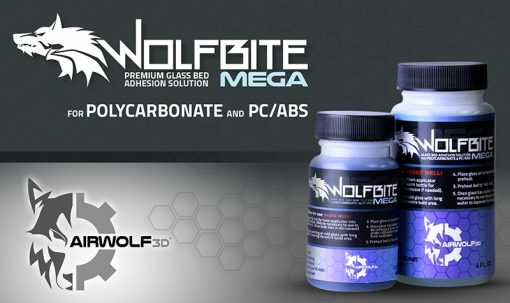 Wolfbite MEGA is a premium adhesive solution designed to bond Polycarbonate and PC-ABS parts to the 3D print bed and to allow their smooth release when completed. 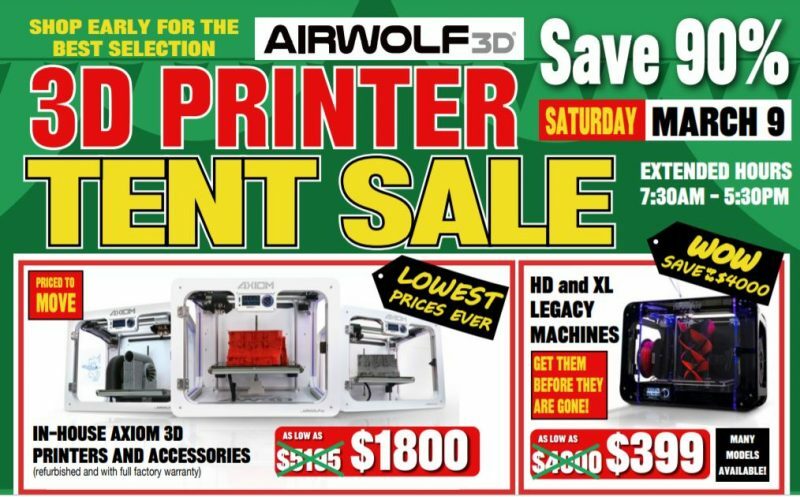 Airwolf 3D developed patent-pending Wolfbite MEGA in cooperation with renowned polymer chemist Dr. Midodrag “Mickey” Micic, Sc.D, Ph.D., M.T.M., who currently serves as department chair and professor at Cerritos College. 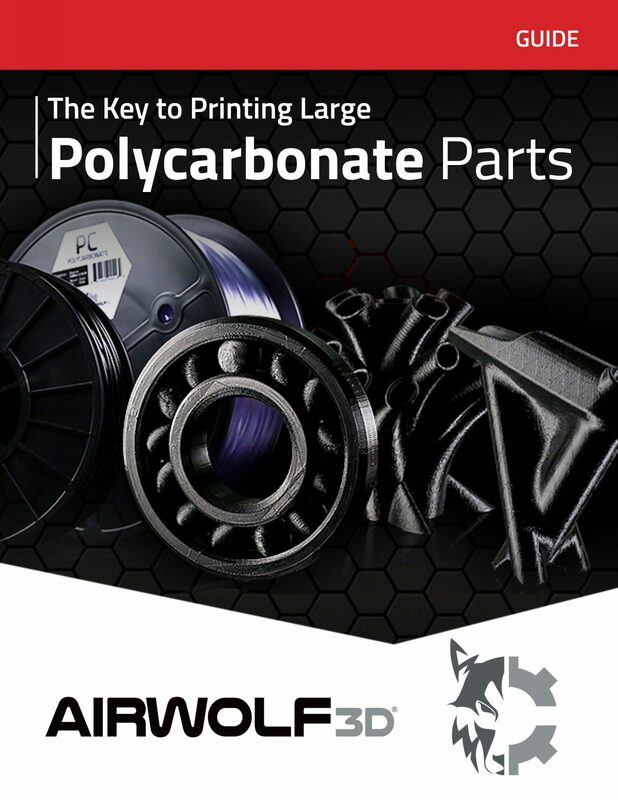 Together, Airwolf 3d and Dr. Micic developed an adhesion formula that strongly bonds Polycarbonate/PC-ABS parts with their heated glass or ceramic print beds. Many users discovered the hard way that Polycarbonate material tends to resist adhering to the print bed. This can result in lifting around the edges of a print, commonly known in the industry as, “warpage.” The most common method of promoting adhesion between Polycarbonate parts and the print bed used to be a combination of PET film and washable glue which many users cited as costly, messy, and just plain inconvenient. Wolfbite MEGA solves all that! 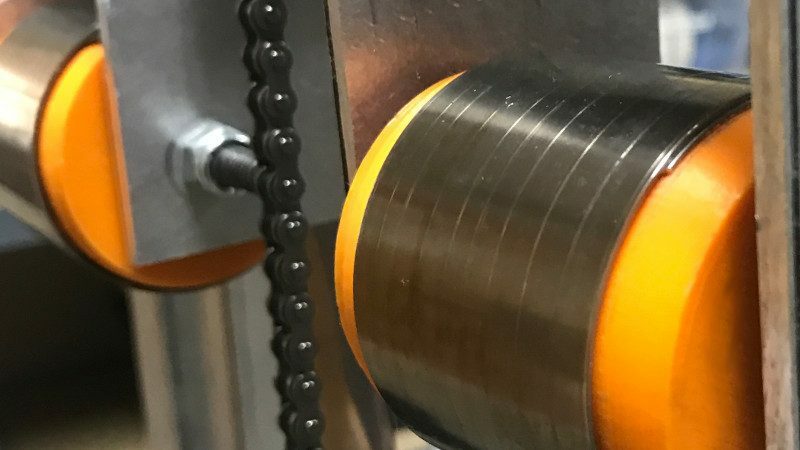 With just a single coat of Wolfbite MEGA, users can bond multiple projects to their 3D print beds and cleanly release the objects when they are completed. Simply spread a thin coat of Wolfbite MEGA over the print bed with the foam brush provided. Just one coat of Wolfbite MEGA is enough to ensure proper adhesion between Polycarbonate/PC-ABS parts and the glass or ceramic print bed for multiple prints. Each 2 oz. 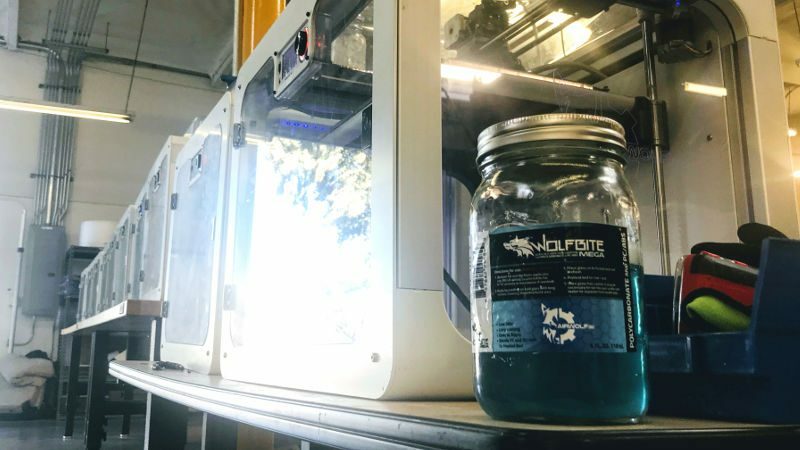 bottle of WolfBite NITRO provides enough adhesive power to yield over 50 prints, and every 4 oz. 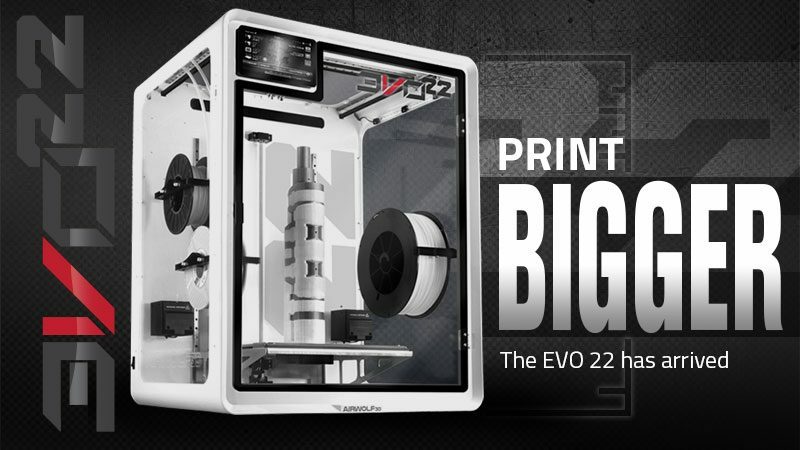 bottle will yield over 100 prints! 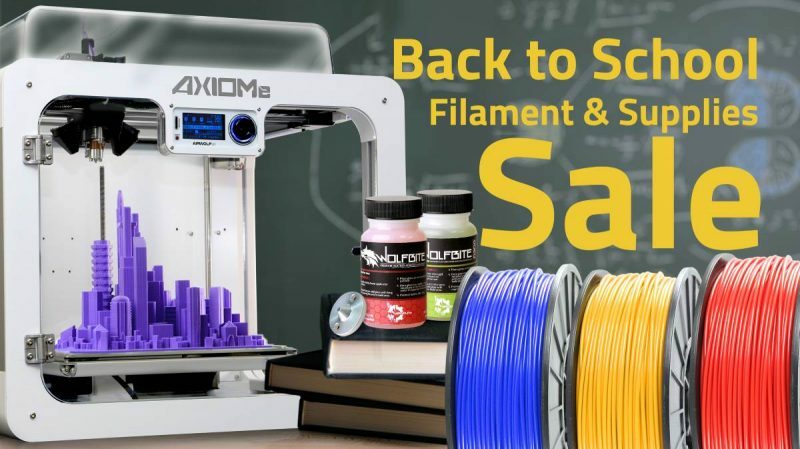 The Wolfbite MEGA solution is formulated to produce maximum adhesion while the print bed is hot, and it conveniently relaxes its grip on the 3D printed object as the print bed cools! for superior Nylon Based adhesion. 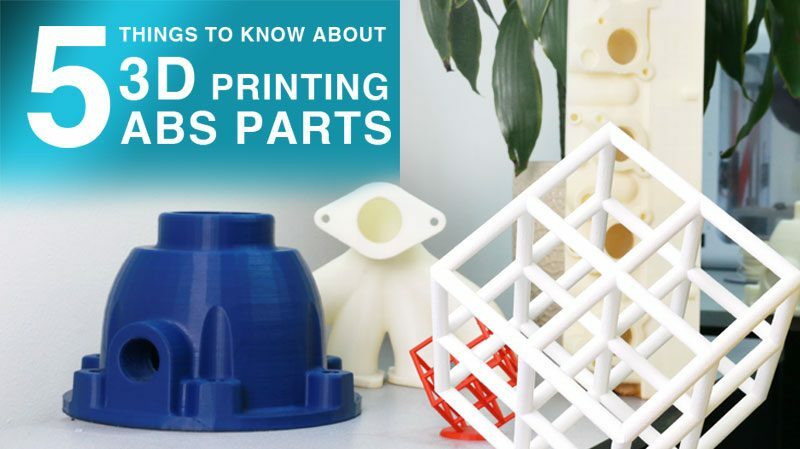 This guide is intended to shed light on many of the methods we have used since 2014 to master polycarbonate printing on the desktop. 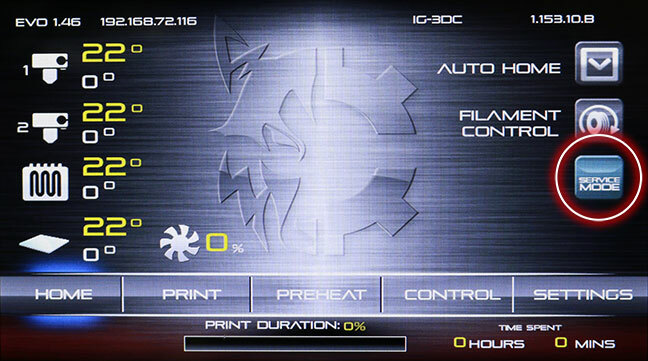 In particular,we will pay close attention to temperature requirements,bed adhesion,printer configurations,and best settings practices.